TACDA Memberships are now FREE FOR LIFE! We are pleased to announce that memberships to the American Civil Defense Association are now given at NO CHARGE. The mission of The American Civil Defense Association is to empower and equip individuals, families and communities through educational means, to be prepared for emergencies and disasters. By giving life-time memberships, we are better able to achieve this goal. TACDA™, is a registered 501(c)3 non-profit, non-political organization. 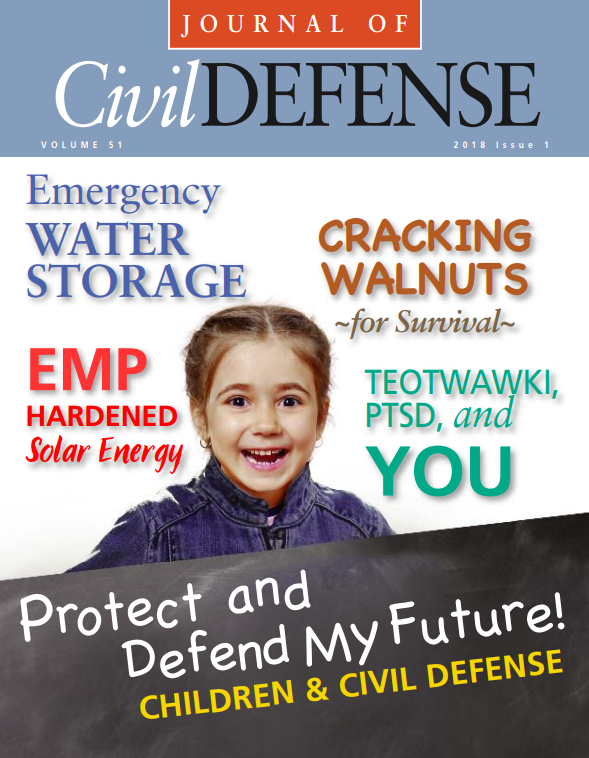 The mission of The American Civil Defense association (TACDA) is to provide education, products and resources that empower American Citizens with a comprehensive understanding of reasonable preparedness strategies and techniques; promoting a self-reliant, pro-active approach to protecting themselves, their families and their communities in the event of nuclear, biological, chemical or other manmade and natural disasters. The TACDA Academy provides free essential detailed education for everyone. In the TACDA Academy, you can access a growing series of online courses. These courses contain materials and information that have been collected over decades of research. They can help empower you, your family and your community with the knowledge, skills, and resources necessary to be prepared for all types of natural and manmade disasters and emergencies. WASHINGTON – Severe weather season is here and hurricane season is just around the corner. FEMA wants to help make sure you and your family have the tools you need to prepare, before disaster strikes.